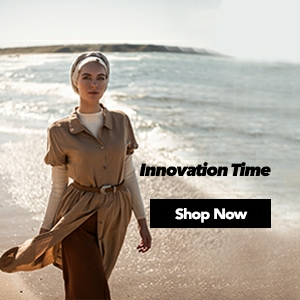 ISLAMIC SPORTSWEAR Hijab jumpsuits that have been created for the women who don’t give up being stylish at hijab clothing even while doing sport is presented to you with the privilege of Modanisa. 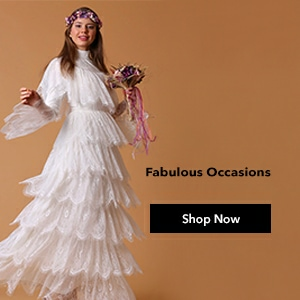 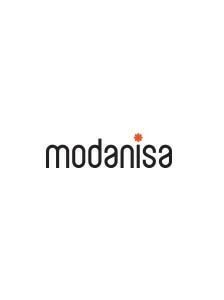 Created to appeal all likes and styles with its different colour and pattern choices created by famous brands originally Modanisa is now very close to you with the options of paying at door and reasonable prices that appeal to all incomes. 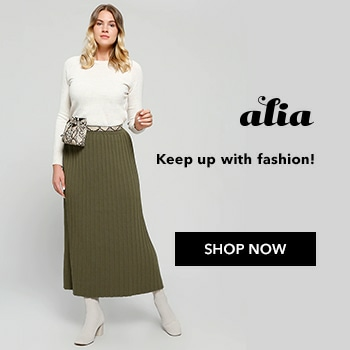 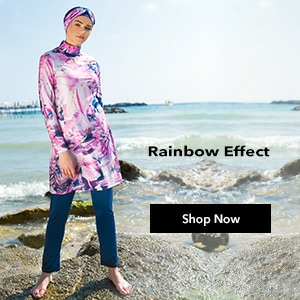 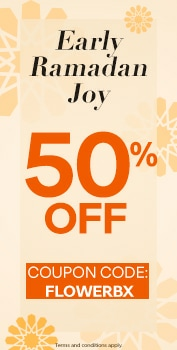 For accessing hijab style with just a click and enjoying shopping online Modanisa continues to be the heart of new trends at hijab jumpsuits.